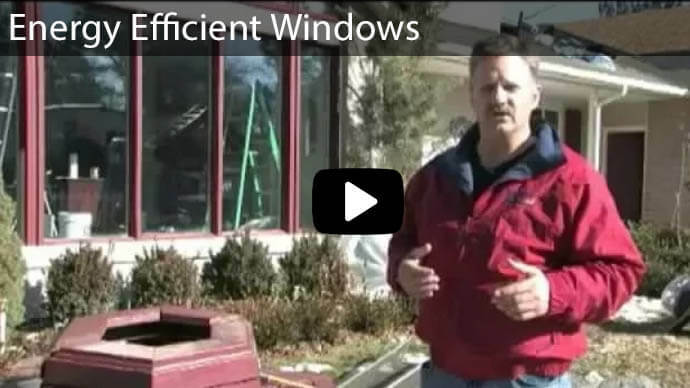 Home > Utah Door Replacement > Get Your Pocatello Sliding Glass Doors from Advanced Window Products! Often times home developers opt for the cheapest grade home products to keep their building costs low. What does this mean for you? You may have to live with the long term frustrations brought about by low quality products in your home. 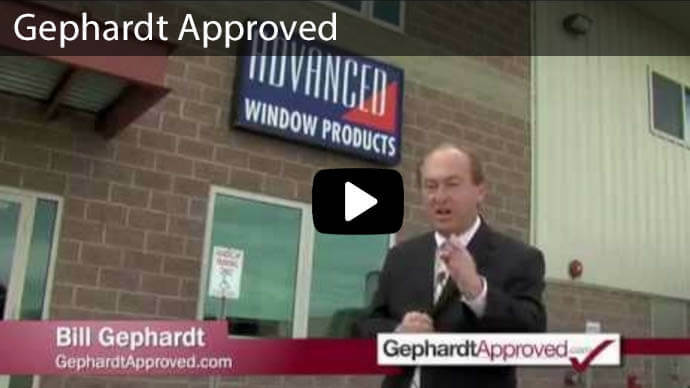 Advanced Window Products offers Pocatello sliding glass doors. 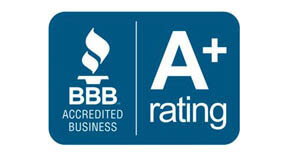 We serve homeowners by providing a simple fix to the problems brought about by poor graded doors. 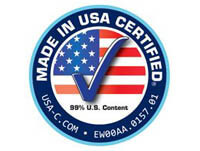 You can enjoy a high quality replacement sliding glass doors, that doesn’t stick, that doesn’t cost an arm and a leg, and that includes a 100% lifetime warranty. Pocatello is renowned for its extreme temperatures. It is often bitter cold in the dark months and hot in the summer. Over time the fluctuating temperatures cause the metal frame in your sliding glass door to change shape. Rather than parallel lines easy sliding open and closed, the frame and the track are unparalleled and end up creating friction. 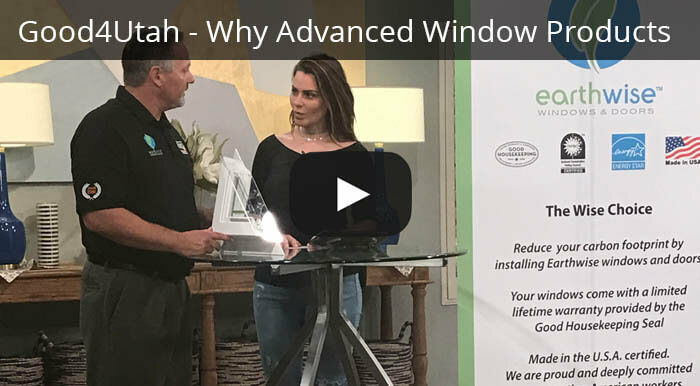 Advanced Window Products provides you with a variety of colors to choose for your new sliding glass doors. You can take advantage of our easy financing options. 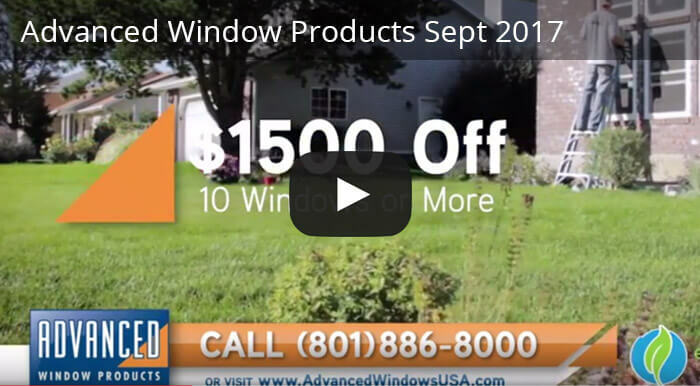 Many customers replace their home windows and sliding glass doors for as little as $50 – $100 per month. 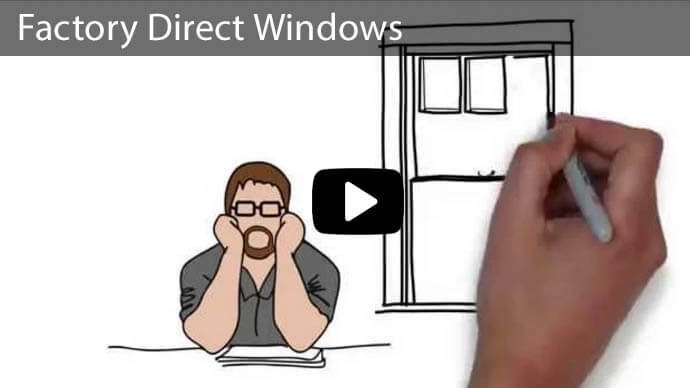 You can choose to replace just your glass door, or you can choose to replace your entire home’s windows and doors. We love helping clients with small or large projects. You don’t have to take our word for it. We have hundreds of happy reviews online from recent customers. Its important to know that we stand behind our products, but don’t you think its also helpful to hear what other’s think? You never have to leave your home to enjoy your new sliding glass doors from Advanced Window Products. We come to you for measurements, and installation. 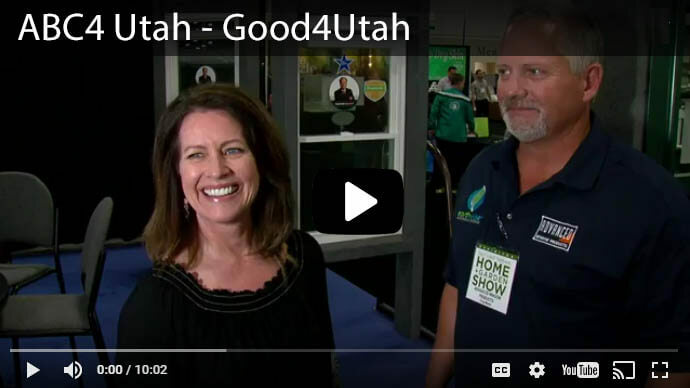 A simple call 801-505-9622 or online request can give you an opportunity to ask questions and learn more about receiving a free estimate.